Amin Choudhury is Head of Key Stage 4 Science, Chemistry and Lead IV at Lea Valley Academy. 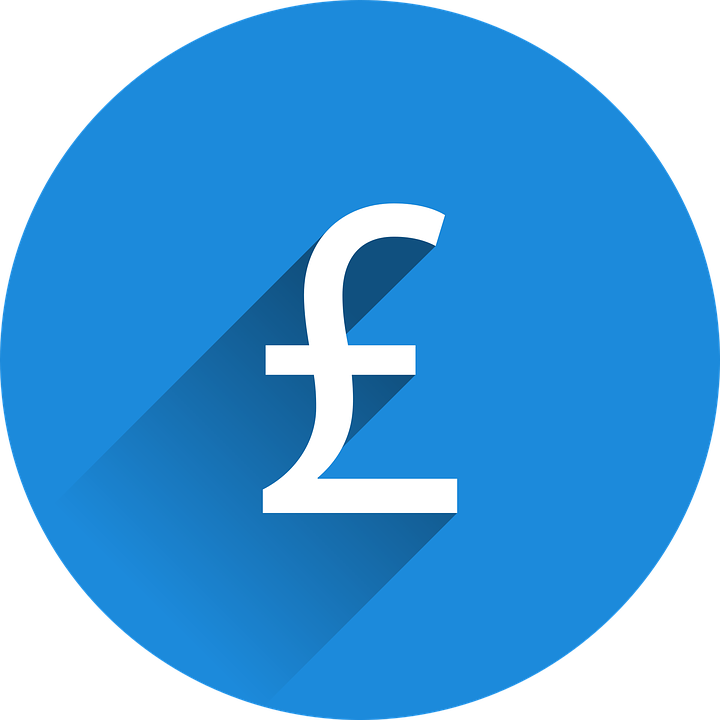 In his case study, he discusses using SAM Learning as a resource within his classroom, specifically through examination questions and the SAM Learning reporting suite. 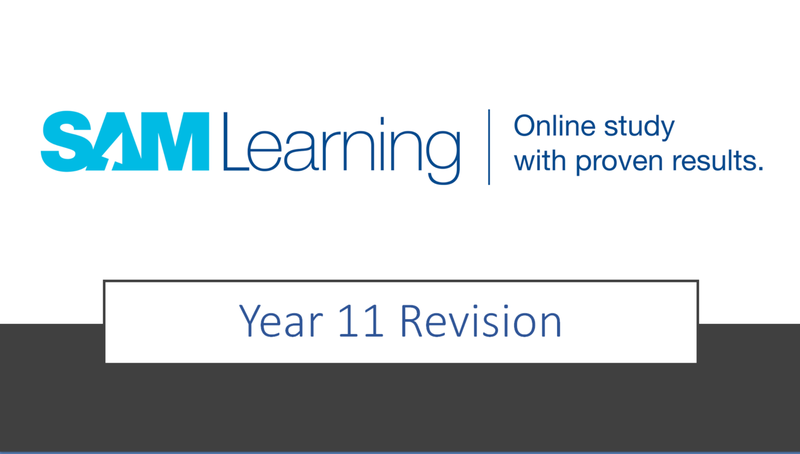 He also describes the Easter revision plan agreed with his Year 11s using SAM Learning. 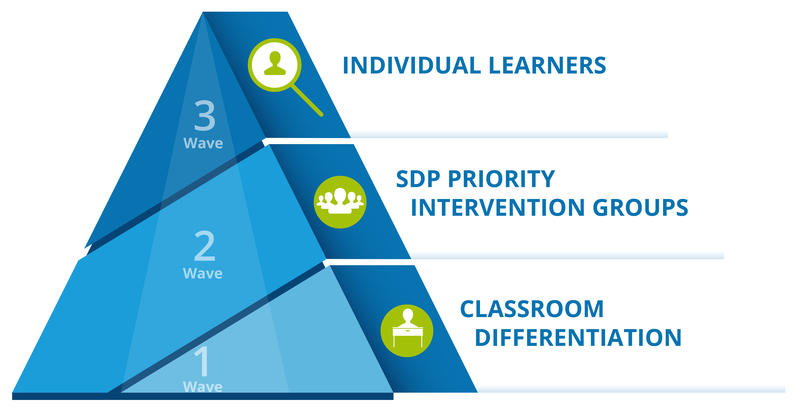 SAM Learning’s three-step task setting helps teachers assign specific activities to classes, priority groups and individuals. 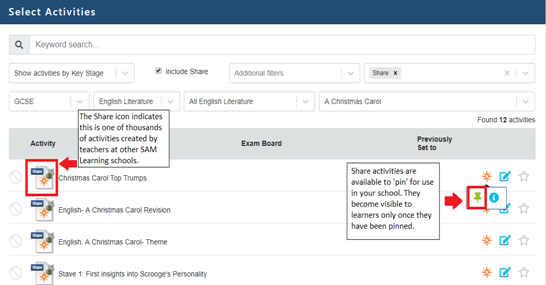 Use SAM Learning’s flexible reporting suite to identify learners who require additional help during the revision season, then set them tasks. Find below 5 step-by-step YouTube tutorials. Full details of rewards for April are here. The Share icon indicates this is one of thousands of activities created by teachers at other SAM Learning schools. 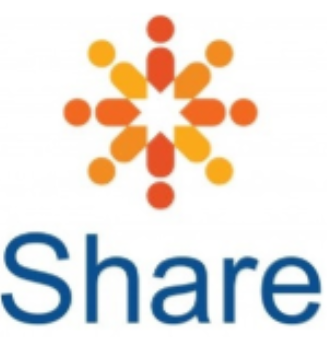 Over 11,000 activities have now been published in Share. 430 Share activities were published in March 2019, including 324 targeted activities. 17 teachers earned Amazon voucher rewards for their Share activities in March. Log in now to take a look at the activities available. We have also updated our Terms and Conditions. We’ve added specific user-obligation clauses that state in plain language what a user shall and shall not do when using SAM Learning, updated the clauses relating to user-generated content and acceptable use, and refreshed the contractual terms. 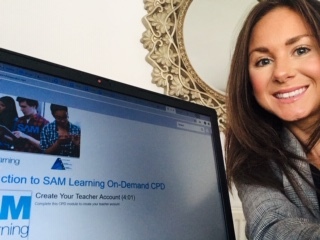 By logging into and using SAM Learning, you agree to our updated Terms and Conditions.